As the series rolls to Martinsville Speedway this weekend, we look back to the 1982 and 1983 seasons for this edition of Throwback Thursday. 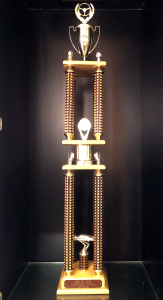 The April 1983 Martinsville Speedway pole-winning trophy is on display at the RCR Museum in Welcome, North Carolina. 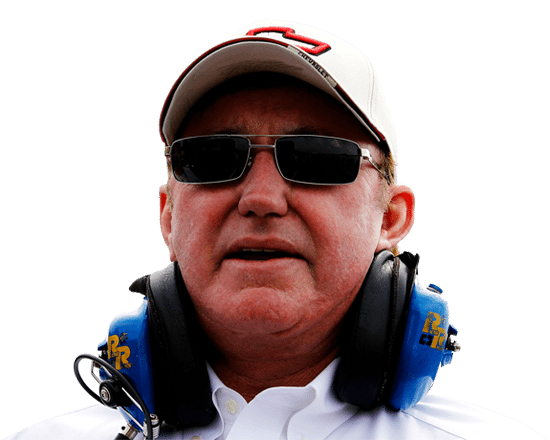 In his first full year with Richard Childress Racing, Ricky Rudd had his No. 3 Piedmont Airlines car racing inside the top five and top 10 for much of 1982. 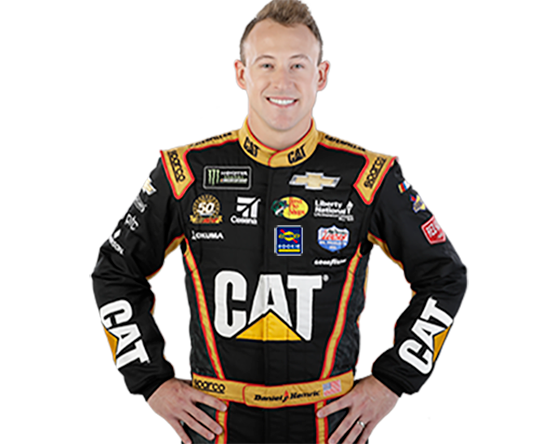 Rudd and crew chief Kirk Shelmerdine earned RCR’s first-career pole at Dover International Speedway in Sept. 1982, and it did not take long for them to win the team’s second pole award. With a speed of 89.132 mph, Rudd once again put the No. 3 Piedmont Airlines car out front for the start of the race, this time at Martinsville Speedway. Rudd took the lead at the drop of the green flag, kept the RCR car out front for the first 38 laps of the race and did battle with Darrell Waltrip for the top spot late in the race. The RCR entry led three times for a total of 76 laps but finished second to Waltrip and his 238 laps led. 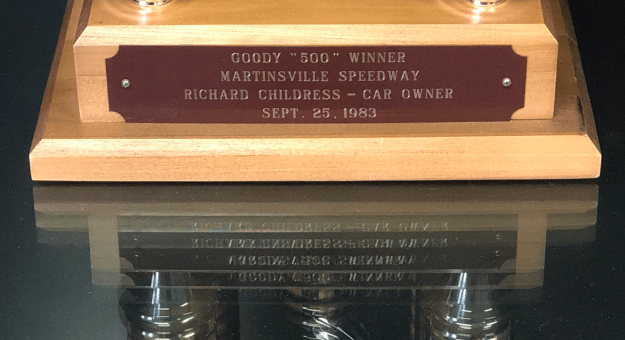 The race-winning trophy from the 1983 Martinsville event is on display at the RCR Museum in Welcome, North Carolina. When the series returned to the half-mile short track in Martinsville, the No. 3 Piedmont Airlines Chevrolet was once again fastest in qualifying. With a lap at 89.91 mph, Rudd delivered the team’s fourth pole in the first seven races of the 1983 season. Rudd led twice for 100 laps and finished fifth for RCR. 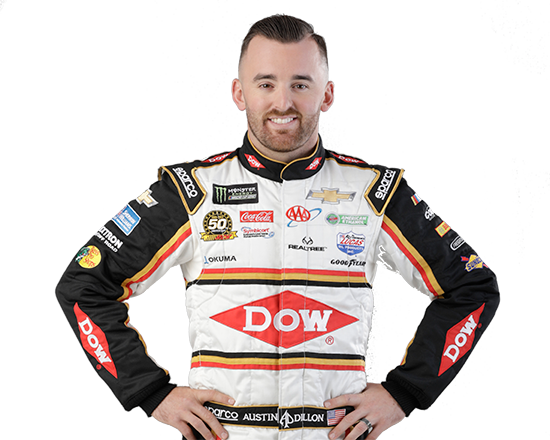 The RCR team missed out on three straight poles at Martinsville when Rudd qualified second in the September race later that year. 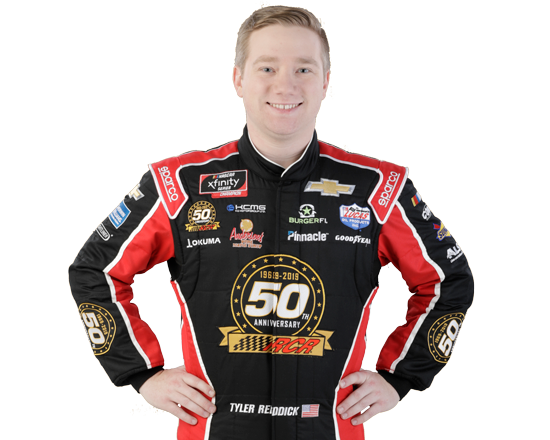 Despite missing out on the pole award, Rudd’s RCR Chevrolet dominated that event, leading 380 of the 500 laps en route to the organization’s second ever victory and first at Martinsville Speedway. After that early success, RCR remained strong at Martinsville Speedway over the years. The organization has seven wins, 30 top-five and 62 top-10 finishes at the half-mile track. 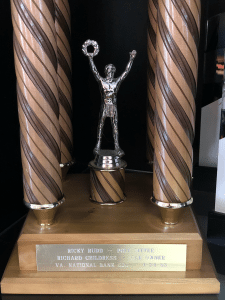 Fans visiting the Richard Childress Racing Museum in Welcome are able to see both the pole-winning trophy from the April race and the September race-winning trophy from the 1983 season.